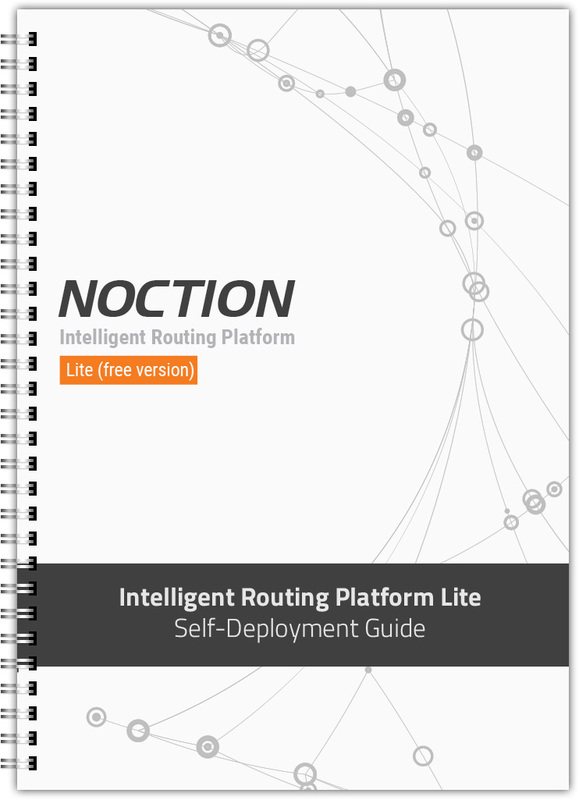 Please follow the steps in this guide to perform the installation of Noction IRP Lite in your network. If you encounter any difficulties please contact our Support team at support@noction.com. Please consider that Noction offers Best Effort Support for IRP Lite users.